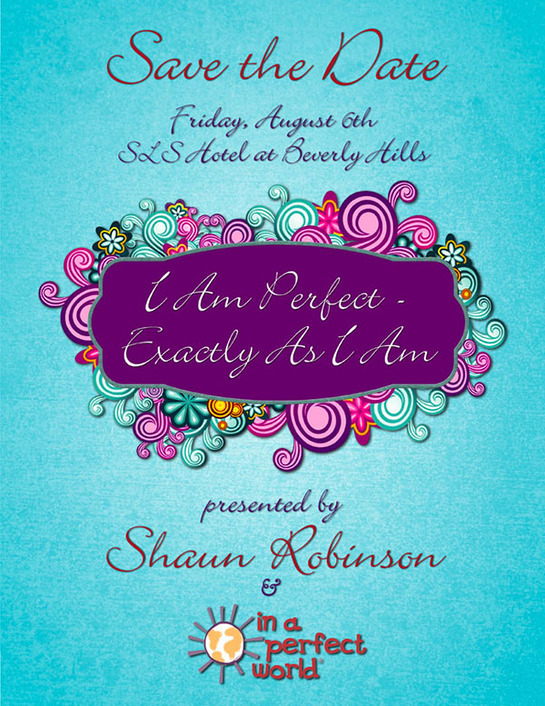 Access Hollywood’s Shaun Robinson will join In A Perfect World for a special event entitled “I Am Perfect – Exactly How I Am” in August. In association with Image of Change, the event will bring together celebrities, media and a group of exceptional teenage girls to help In A Perfect World reach its mission to empower children and youth to become compassionate, socially-conscious and responsible leaders. During the event, celebrities from Shaun’s book – Exactly As I Am – will talk about their life experiences and share candid advice on what it takes to believe in yourself. In a Perfect World Youth Ambassadors will also discuss their community service projects and what it means to give back. All youth participants will organize and assemble a Back to School- Backpack Drive to benefit an LA classroom in need. 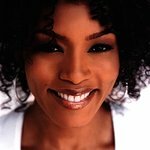 And disadvantaged teenage girls from the LA area and organizations such as Girls, Inc will be treated to onne-in-a-life time makeovers by celebrity hair, make up and fashion stylists. The event will take place on August 6 at the SLS Hotel Beverly Hills. LookToTheStars.org will bring you more information when it is announced.